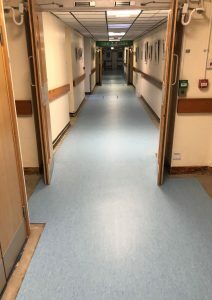 Our dedicated team have been working through the night to improve the flooring at West Cornwall Hospital in Penzance with minimal disruption. 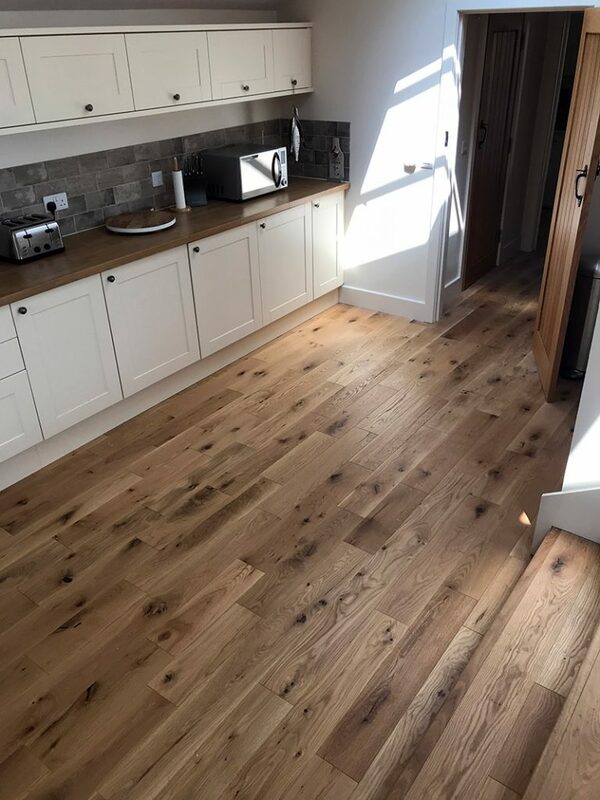 Work has now been completed, fitting the main ground floor corridor with Polyflor, fitting the body and border in two different colours as well as replacing some of the manhole covers. 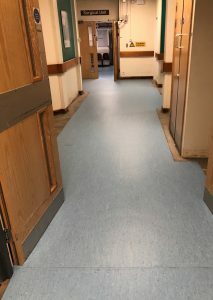 In addition, we have replaced the flooring in the main back corridor on the ground floor with Altro Zodiac durable vinyl. 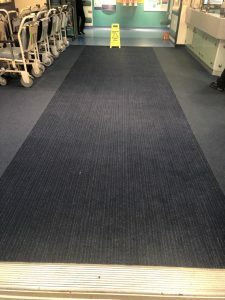 We have also replaced the main entrance carpet with Danflor Equinox Stripe in beautiful blue ‘Fair seas’.